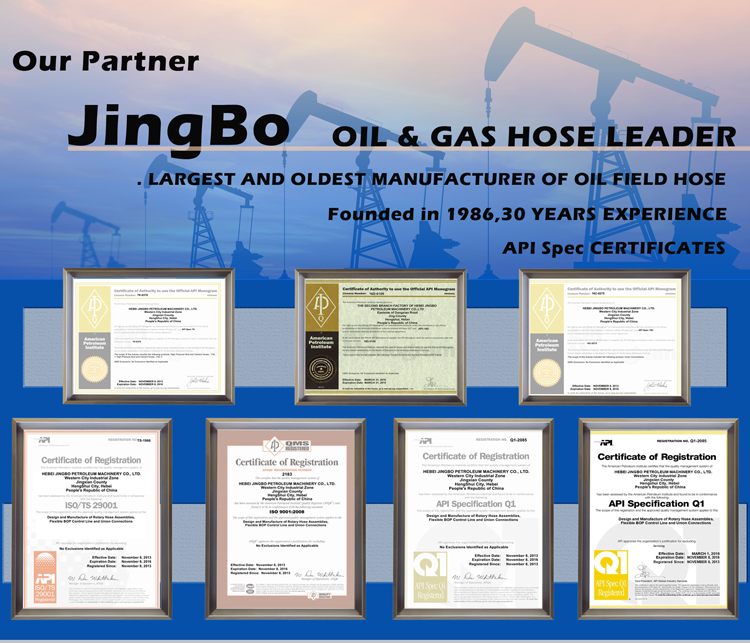 Hammer Union-oil & gas hose--Hebei Orient Rubber & Plastic Co., Ltd.
Hammer Unions can be used for cementing trucks, oil field applications, for quick connection on tank trucks and rail cars carrying of LPG, LNG, CNG, etc., all kinds of manifolds and other high pressure equipment and pipes. 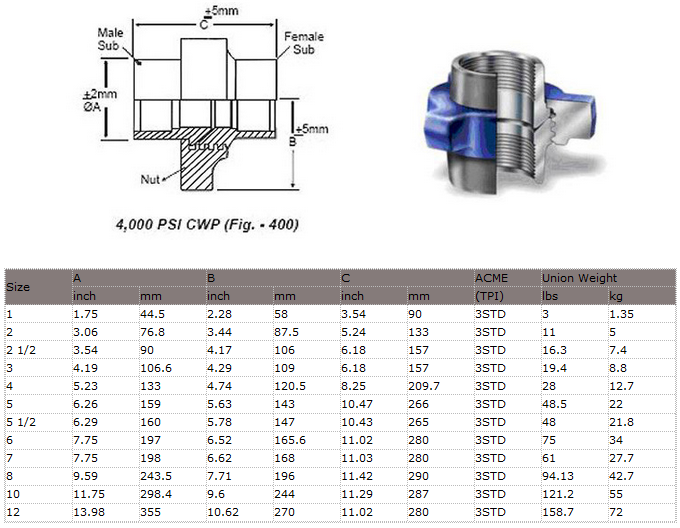 Hammer Unions have good mechanical performance and sealing property. Especially, they can operate under the bad weather condition. They can be assembled, fixed and changed easily and conveniently. 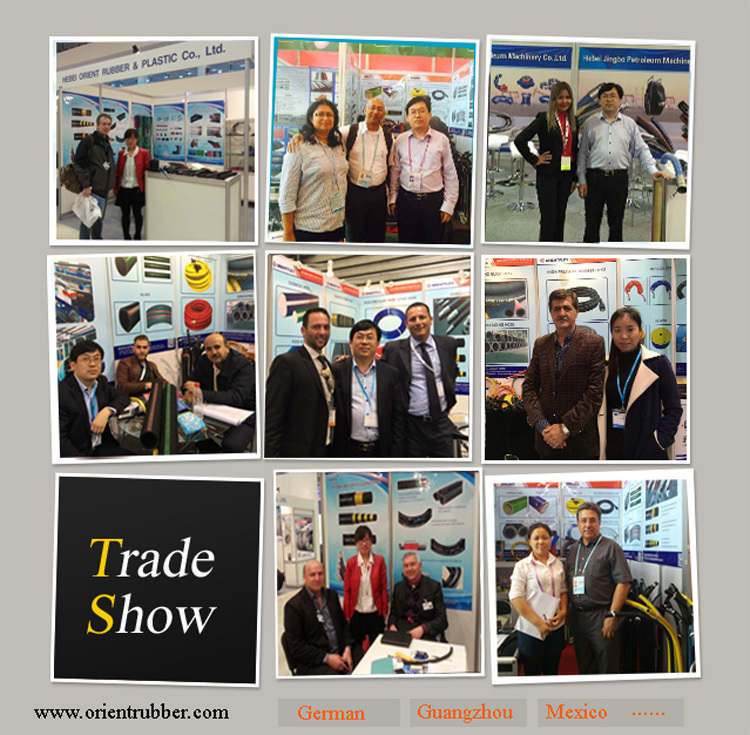 They are very easy to use as they are self-aligning, and do not require any special tools. It takes some seconds as compared to several minutes required with flanged connection. Hence in case of railway wagon loading, where large numbers of connections are to be made in each loading operation. 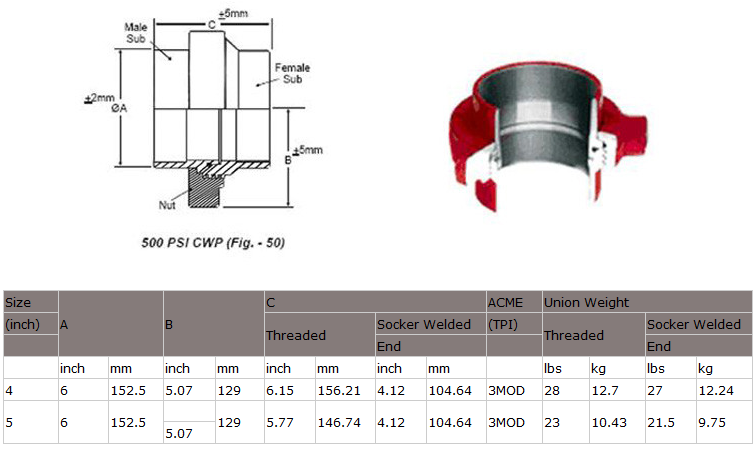 Hammer Union type mainly consists of Figure50, Figure100, Figure200, Figure206, Figure207, Figure400, Figure600, Figure602, Figure1002, Figure1002 and Figure1502. 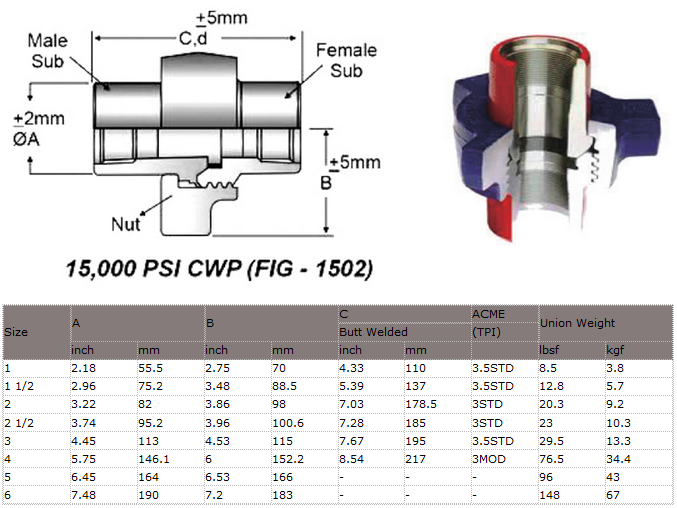 These low pressure and suction hammer union of Fig50 are made from carbon steel. Available in 4" or 5" sizes in threaded & socket welded connection. 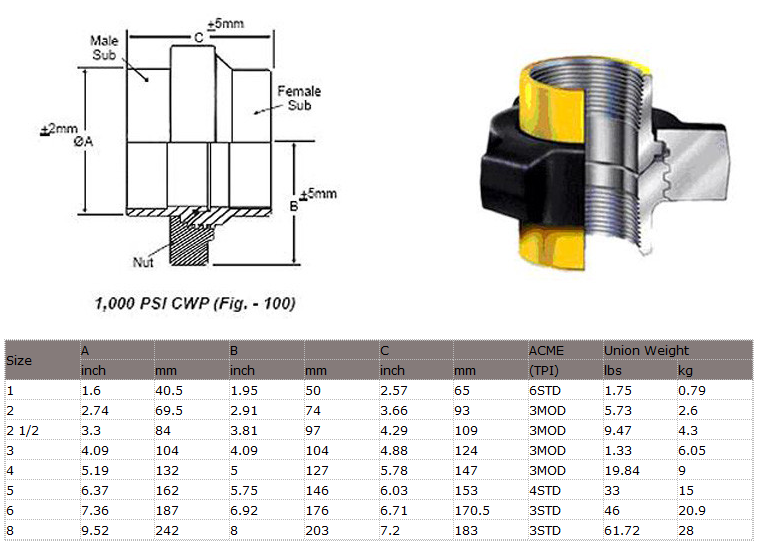 These unions are suitable for 500 PSI wp. 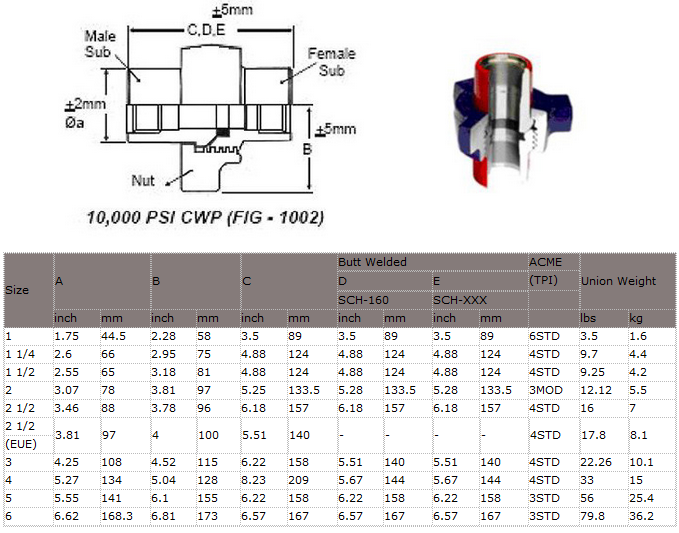 These low pressure hammer unions are ideal for manifold and applications where CWP does not exceed 1000 PSI. These hammer unions are best suited for medium pressure ranges involving air, water, oil & gas service for cold working pressure up to 2,000 PSI. Up to 4" no O-ring is used on the male sub. Beyond 4" size, an O-Ring is used on the male sub for sealing. 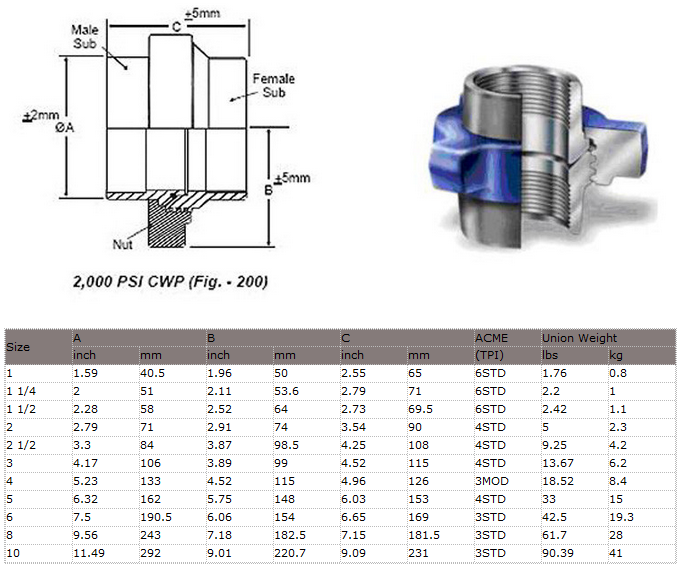 The Figure 200 is a compact and economical hammer union, available with Threaded and ButtWeld ends. These hammer unions have an additional 'O' ring on the spherical surface of the male sub providing a leak proof seal. All dimensions of Fig200 & Fig206 are identical. 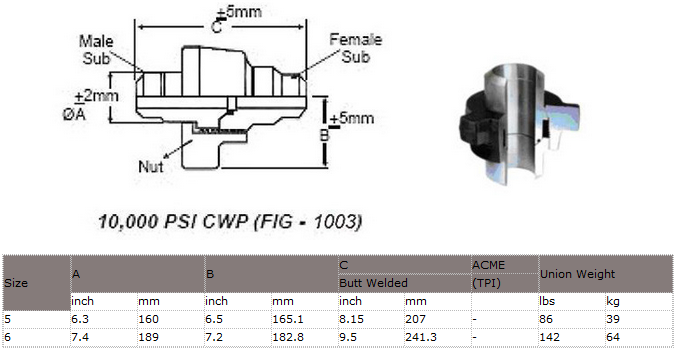 Fig207 Blanking Caps and hammer unions are fully interchangeable with Fig200 and 206 hammer unions. For use where the blanking off at the end of a line is desirable. The cap is fitted with an 'O' ring to ensure a leakproof seal. These hammer unions are rigid in design and have all the three parts made of steel forgings. These hammer unions are best suited for manifold and line connections. Hammer unions from 3 inch through 8 inch sizes have O- rings for primary sealing. From 5" to 8" sizes C.W.P. is 2,500 PSI. These hammer unions have wide range of applications including steam service and line connections. 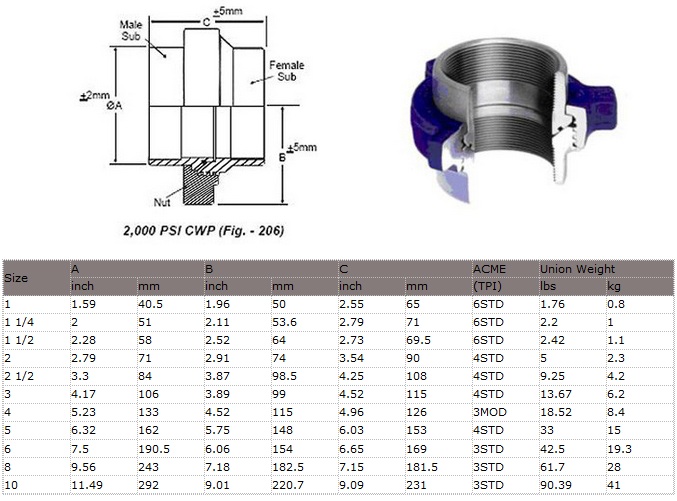 These unions are provided with a bronze seat in the female for the effective sealing and prevention of rust formation. Suitable for 6000 PSI CWP. These unions are recommended for manifold and line connections truck mounting and in mud services. 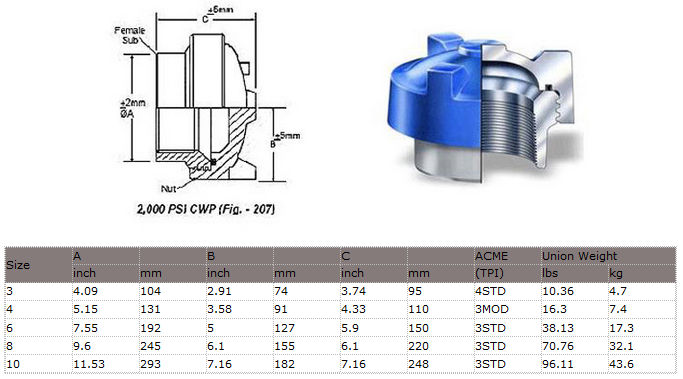 These hammer unions have resilient lip-type seal for positive sealing and also protects secondary metal - to metal seal. Suitable for 6000 PSI. These unions are designed for high pressure systems like choke and kill lines, cementing, acidizing, testing and truck mounted system. These hammer unions have a liptype seal made of nitrile rubber and subs made of alloy steel, suitable for 10,000 PSI. These hammer unions protect against electrolytic action. There is no metal - to - metal contact between the subs. A resilent seal ring in the female sub provide additional sealing and protection from corrosion. 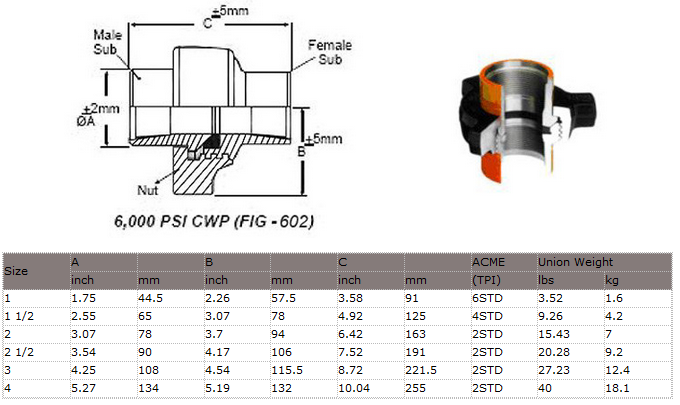 Suitable for 2000 PSI CWP. These hammer unions are widely used in cementing, manifold and other services where extra high pressure of 15,000 PSI CWP are encountered. There hammer unions are provided with replaceable seal ring.